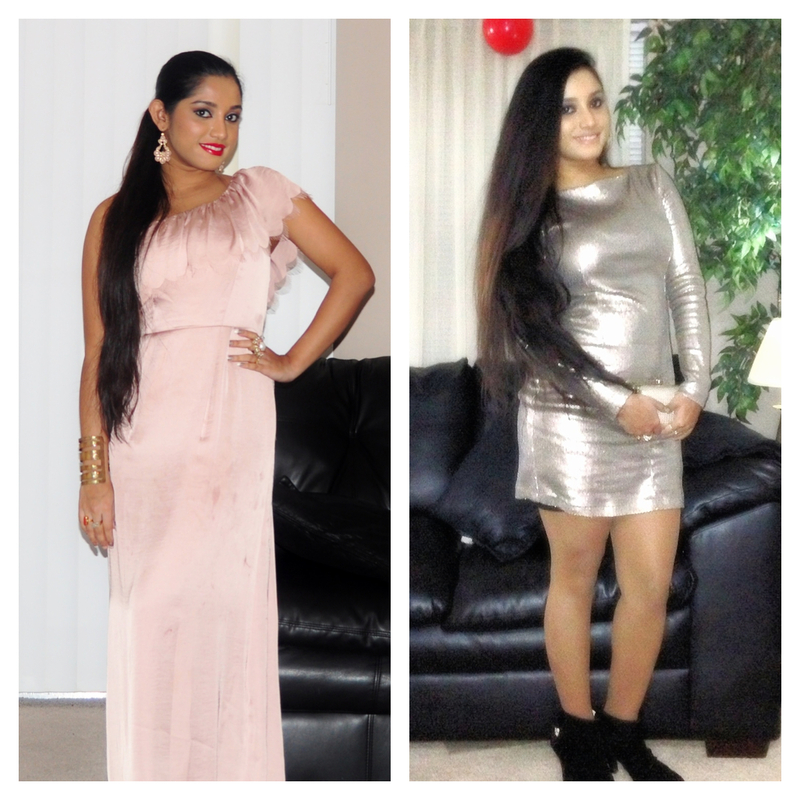 Rumela the shopaholic...: Holiday look book. Hi, you have such a gorgeous blog. Would you like to follow each other maybe? Thanks . yup would love to. Love your Kardashian dress..so blingy!! Thanks happy new year to you too. Thanks. Following you right back. Happy New Year, Rumela! I hope you had a great time during the holidays and that you have a wonderful 2013! I love both of your beautiful dresses in this post, although my favorite is the one you wore for your daughter's birthday party (she's very cute, btw!) The way how you styled your hair in a ponytail and those red lips where spot on! Although I also loved how the second dress looked with the booties! 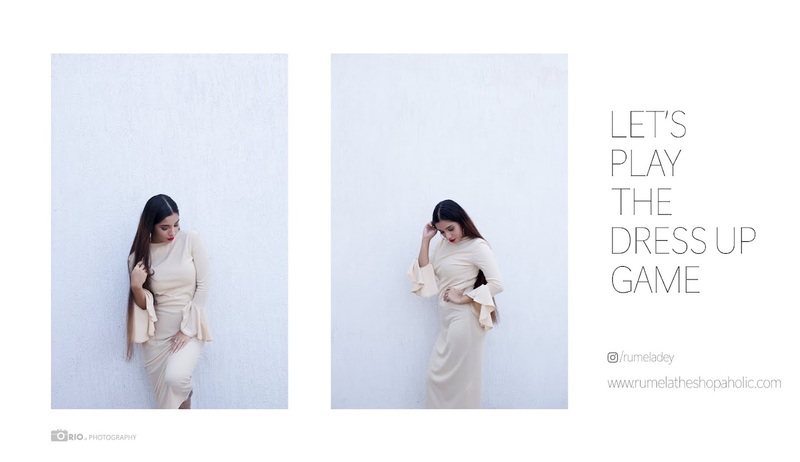 Keep up the great job with the blog and your very inspiring outfits, dear! Thank you so much Jenny. Wish you a wonderful year ahead. I followed you :) I'm a fairly new blogger, hope you can check mine out! Thanks a lot am following back your blog right away.